The Carnevale di Venezia or the Carnival of Venice is one of Europe’s most festive events. It is held annually and occurs in February and March. Revelers fill the streets of this most fascinating of Italian cities celebrating with food, drink and gala balls. Participants wear outlandish costumes while parading the streets, celebrating with vigor. 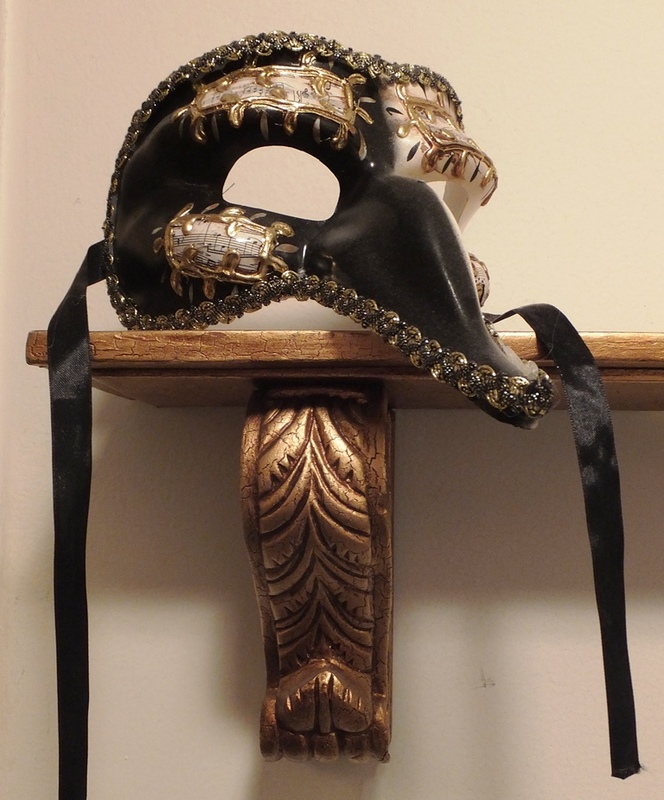 The most well-known piece of the costume is the mask. Today this face covering is a sign of festivity. It has not always been that way, however. The employment of the mask and costume has a dark history with its association to the Black Death plagues that swept Europe in the 17th and 18th centuries. In those times Bubonic Plague was ravaging Europe, killing millions of people. This horrific event led to the arrival of a new “profession”– plague doctors. Unfortunately, at best these were young, inexperienced medical students, third rate doctors who could not build a clientele or outright charlatans. 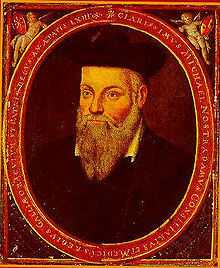 Often these individuals were hired by towns that had been hit by the plague to try and heal the sick and dying. Needless to say, the cure failed to produce results. Not only did patients die, so did most doctors. In an effort to protect themselves, the plague doctors developed bizarre costumes hoping to avoid the disease. They wore long, heavy fabric waxed overcoats, leggings, high boots, wide brimmed waxed hats, gloves and a mask with a bird like beak, glass openings for eyes and straps to tie it to the head. The beak was filled with aromatic items such as ambergris, mint, rose petals, lavender and camphor that were believed to protect the doctor from miasmatic air (thought at the time to be the cause of the plague.) Sometimes the garments were also treated with aromatic substances. This mask was called a Medico della Peste or Plague Doctor’s mask. Plague doctors carried a long, wooden cane so they could examine and move patients without touching them, remove their clothing and even take the victim’s pulse. 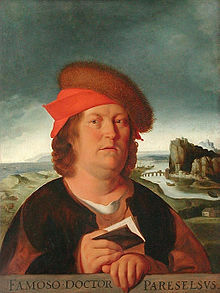 The two most famous plague doctors were Nostradamus, the French apothecary and seer and Paracelsus, the German physician and astrologer. 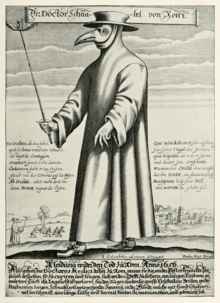 There was even a 17th century poem about the costume of a plague doctor. Thankfully, for Carnival goers, with the demise of the plague, the plague doctors and their beak like mask faded from the stage. And over the centuries the mask became detached from this horrible death threat to become the most popular mask seen in Venice during the festivities.